I think dashboard camera is really useful. You can be sure that you have proofs in case of car crash and it’s not your fault. 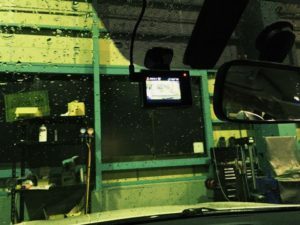 Technology is improving our daily life step by step, and dashboard cameras are no different. 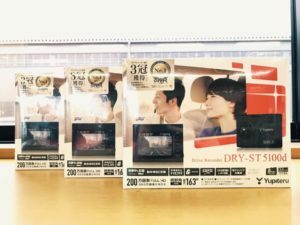 In the photo DRY-ST5100d model has a high quality lens which provides Full HD videos. Also it has motion sensor that detects moving objects and starts recording.